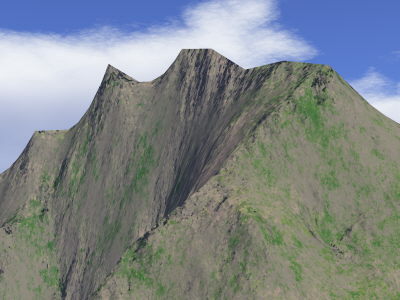 This page compares some of the resampling methods you can use for resizing terrains. 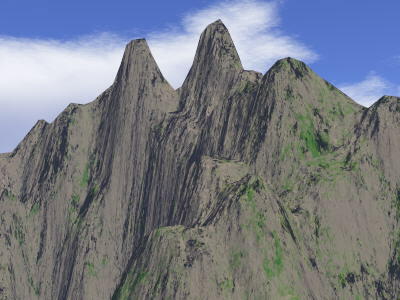 The interpolations were done on Picture Publisher and ImageMagick. 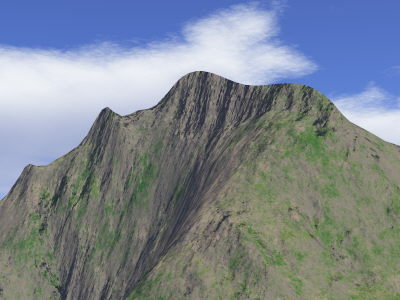 Expanded in Terragen to 513 x 513.
in smaller detail, the straight lines are still visible. 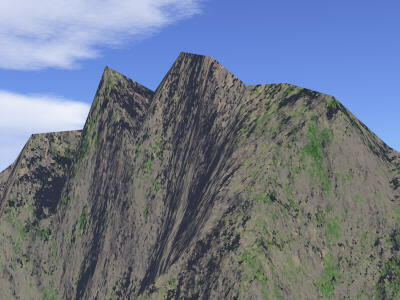 expanding the terrain in Terragen. options probably give better results. 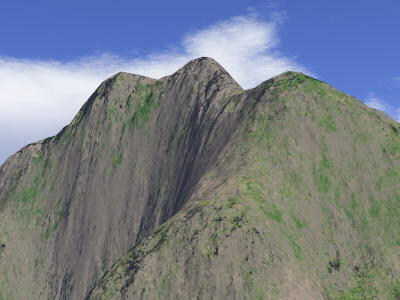 Spline interpolation tends to soften the image. 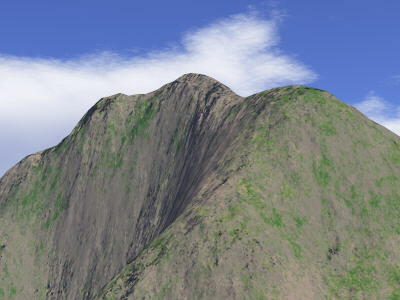 In case of terrain, it causes softer slopes. 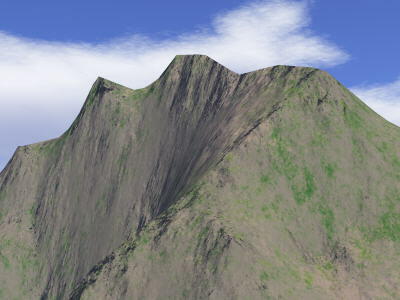 It gives a good combination of detail and soft slopes.